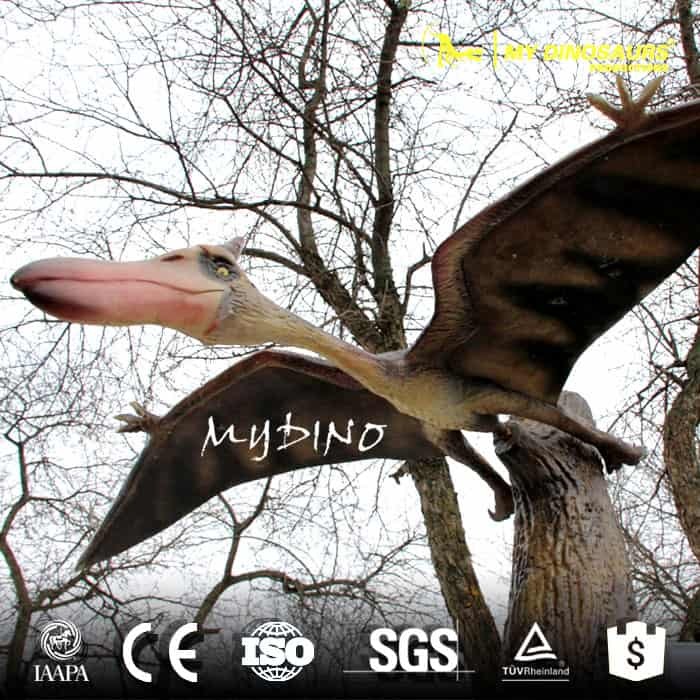 Pterosaurs were flying reptiles of the extinct clade or order Pterosauria. 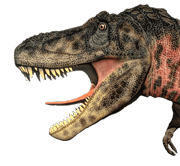 They existed from the late Triassic to the end of the Cretaceous. 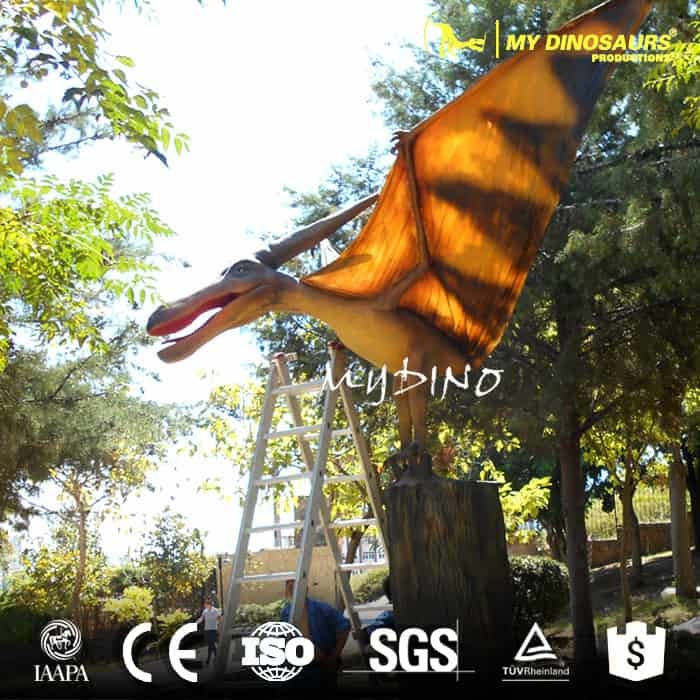 Pterosaurs spanned a wide range of adult sizes, from the very small anurognathids to the largest known flying creatures of all time, including Quetzalcoatlus and Hatzegopteryx. 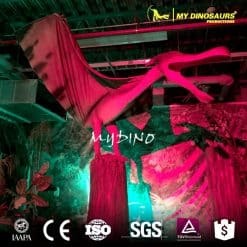 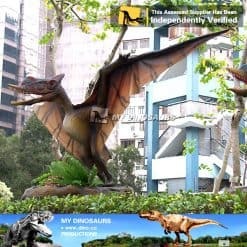 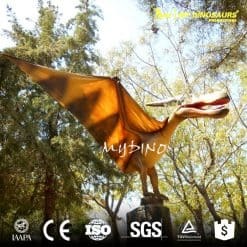 View our animatronic Pterosauria products.